 CFI-NE Ohio Monthly Meeting: “The Politics of Our Time”. NO. 86, Xueyuan Nanlu Haidian Dist.